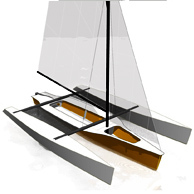 A modern iteration of Philippine double outrigger canoe. 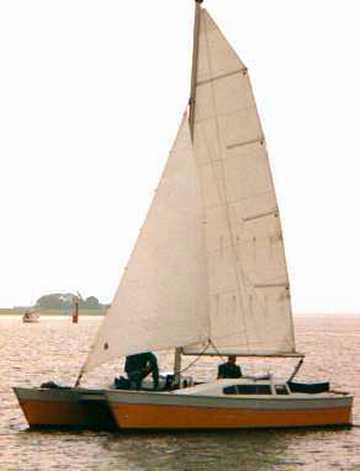 Adapting to present-day construction method, the wooden facetted hull still has the silhouette of the Austronesian “Bangka”. 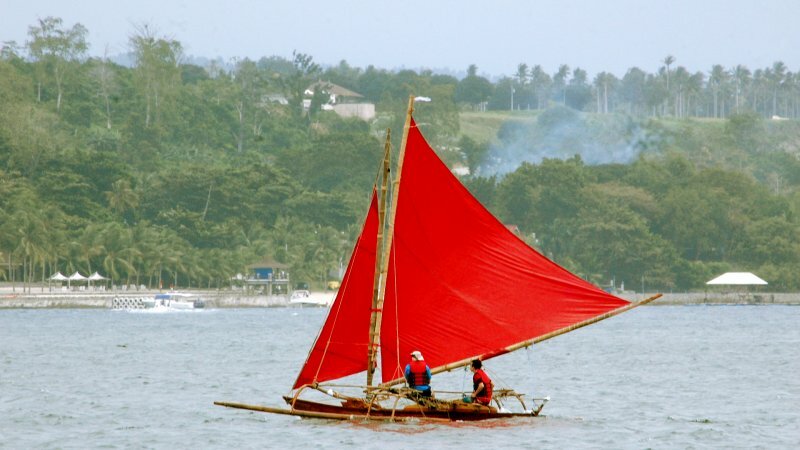 A Visayan sailing outrigger of Sulu sea, Philippines. 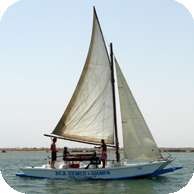 An ancient but complex watercraft that is ubiquitous to this island nation. 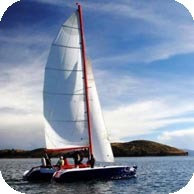 Sailing the exotic patriarch of multihull tribe is a different adventure that you would like to do. 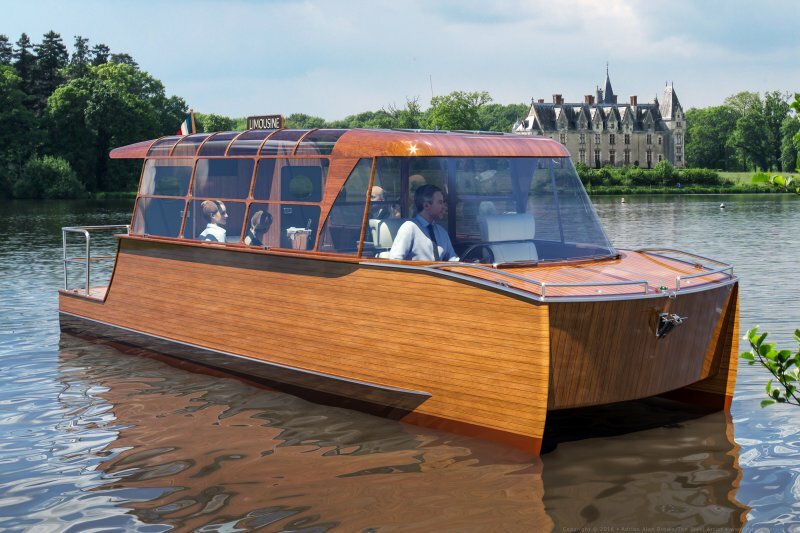 The “NAVCAT Limousine” is a premium mode of transport with chauffeur. 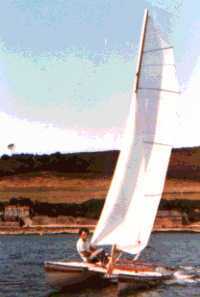 Designed for 18 km/hr top speed with a range of approx. 10hrs at 8km/hr. 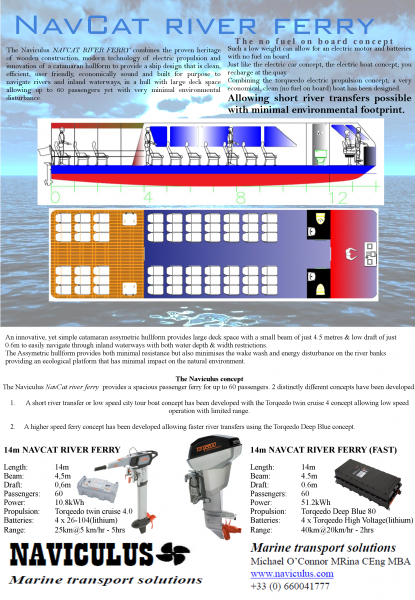 A small river ferry has been designed to transfer up to 60 passengers. 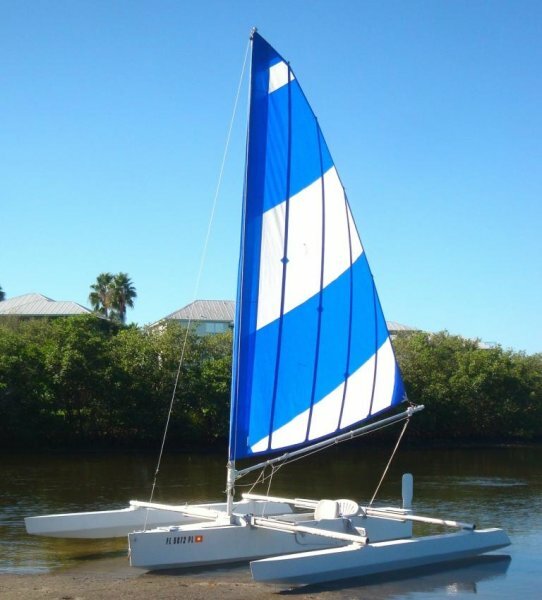 The design is a catamaran of marine plywood construction using fibreglass/epoxy to connect the seems. 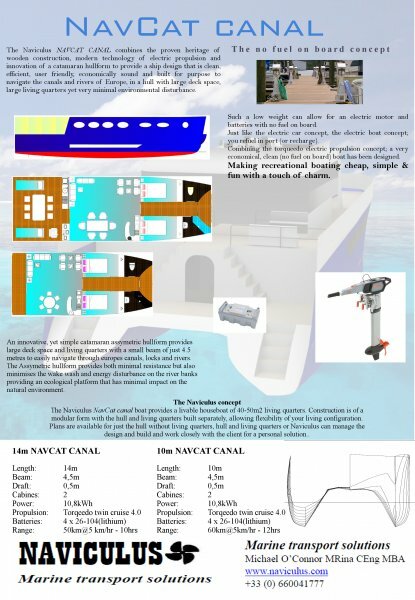 A series of Catamaran Houseboats/canal boats has been designed with electric propulsion. 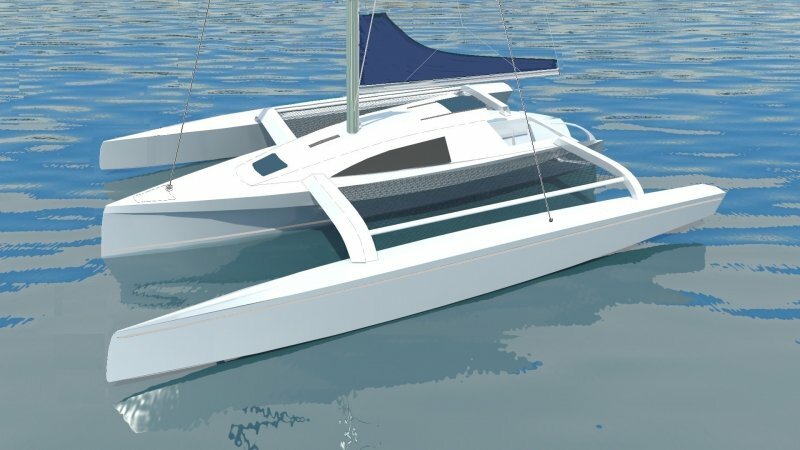 The‘Slingshot 19’ is basically a 2-seat version of the ‘Slingshot 16’ trimaran. 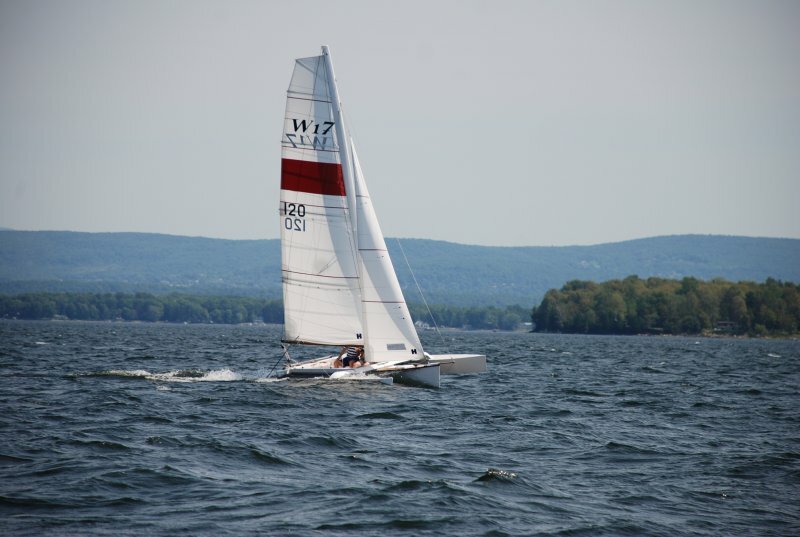 We offer plans for this 19′ boat because we have received so many requests for a 2-seater. It is approximately 15% bigger in all dimensions than the Slingshot 16, and is about 40% heavier. 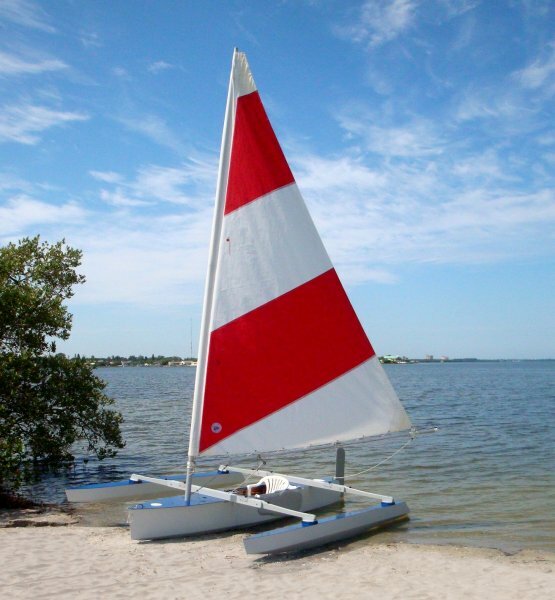 It has a wider beam if you go for the optional folding aka, and can carry significantly more sail. 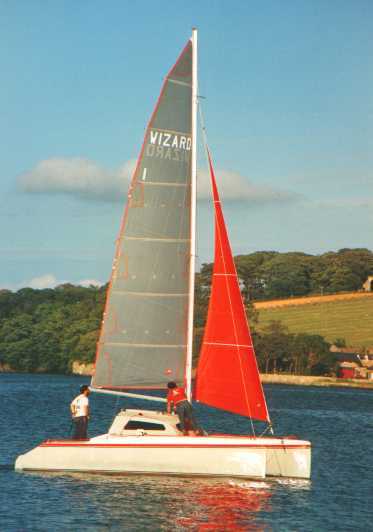 The WIZARD is a 22ft sailing catamaran design that offers 5–6 berths in 3 cabins, standing headroom, easy trailing, stability AND performance. 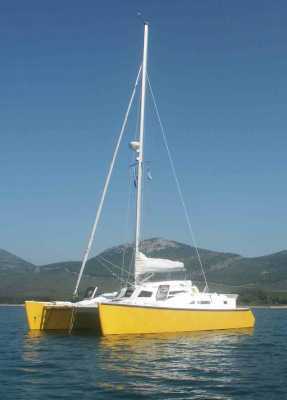 For the first time in a trailable catamaran there is a genuine double bunk. 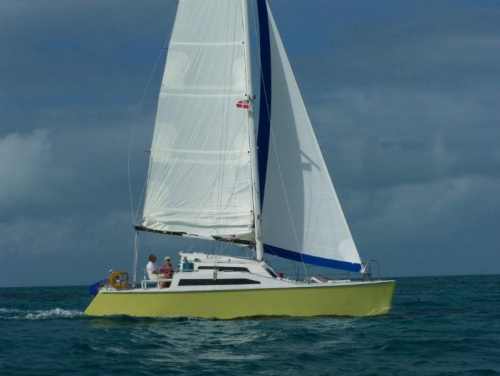 The GYPSY 28 was the Woods Designs’ own cruising boat for five very successful years. 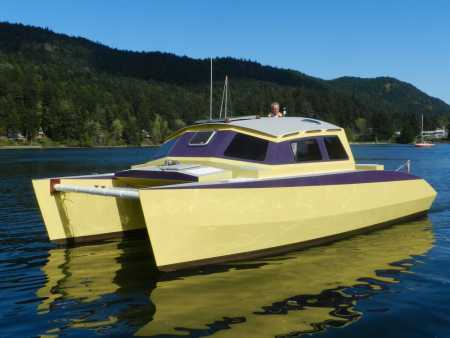 It was designed as an easy-to-build budget ocean cruiser and many are now sailing in all corners of the world. 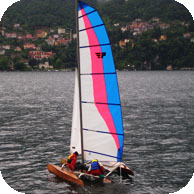 Several have made ocean passages. 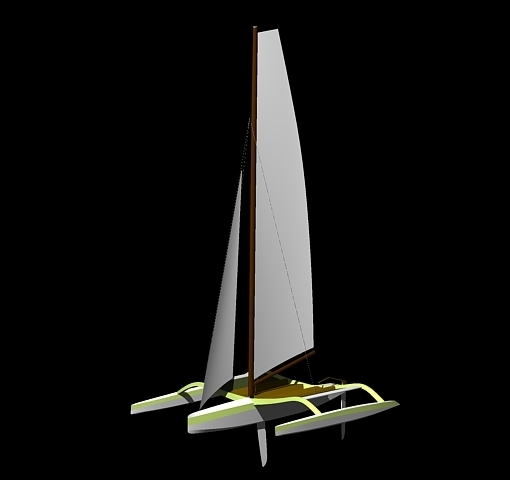 M80, is a simple to build plywood trailable trimaran, plans are very complete and include DXF files for CNC cutting. 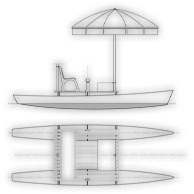 A standard folding system is used to faciltate trailing by road at a folded width of 2450mm.